FELINA comfort factor. The ranges include clean, modern lingerie for everyday needs, sensual lingerie accented with lace and embroidery, and functional shape wear. Since June 2017 Felina International is part of European Lingerie Group ELG, one of the most important intimate apparel lace and fabric producers under the brand name LAUMA. Our brands FELINA and CONTURELLE are available worldwide. FELINA goes international – through activities in North America, Scandinavia, the United Arab Emirates and Russia. Production in the company’s own factories in Hungary guarantees the highest quality standards and social responsibility for all employees. Some 6,500 retailers and 1,000 employees across the globe – 130 based in Mannheim – belong to the international FELINA family. In the 90s, bodies and lingerie become articles of fashion. The trend towards body accentuating cuts and deeper necklines contribute to this, but there’s another important factor: there are more and more young women with large busts proud of their curves and their beautiful cleavages. In addition to fashion looks – from sporty to extravagantly decorated models – customers are placing greater value on a well-fitting bra. This is precisely FELINA’s strength. A Swiss investment group takes over FELINA in 1981 and establishes FELINA INTERNATIONAL AG in Wettingen near Zürich. FELINA GmbH is a 100% subsidiary. 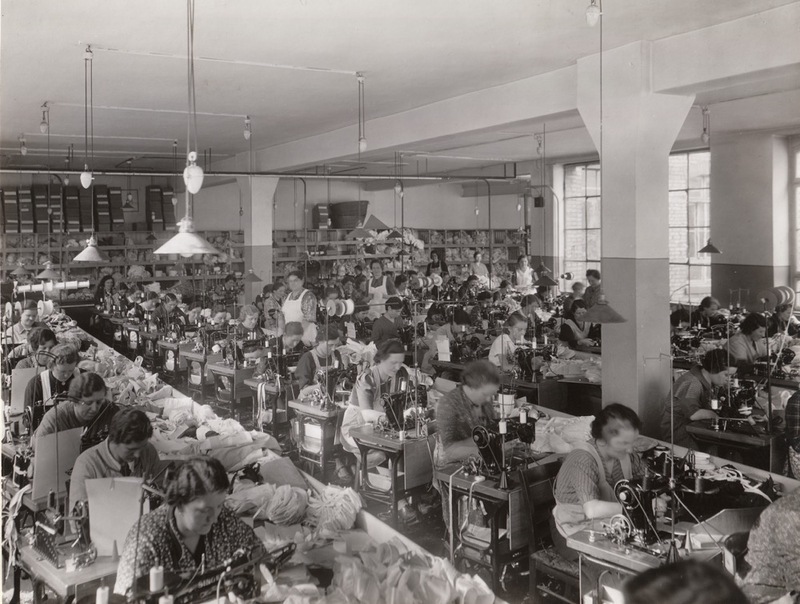 Production takes place in the company’s own factories in Hungary and Poland. FELINA invests in love and romantics. In line with the era’s biggest blockbuster film “Love Story,” FELINA develops the Love Story bra which comes with an exclusive gift tag. Even today, the film is still one of the most profitable of all times – and FELINA too is just as delicate and seductive as it was then. 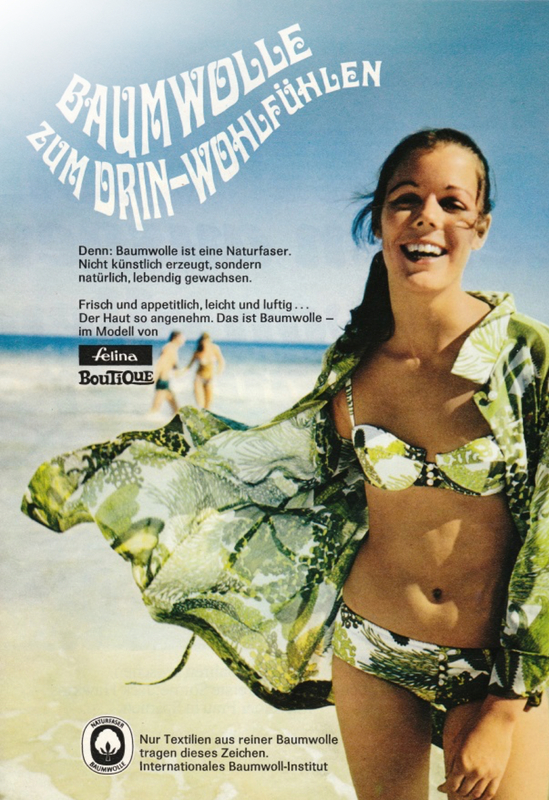 The lingerie industry in West Germany experiences a huge upswing at the beginning of the 60s. It has over 25,000 employees – 2,000 at FELINA alone. The miracle fibre Lycra, the first tights and the mini skirt are permanent features in the fashion industry. FELINA is set on an expansion course. The company celebrates its 75th anniversary and offers its customers over 250 models to choose from. It is the era of the economic miracle. After the war, FELINA also embraces the spirit of optimism. But not just in Germany. FELINA‘s attraction grows internationally and by the end of the 50s, the company is already exporting to over 50 countries! The businessman Richard Greiling takes over the company from the Jewish founding family Herbst, who are forced to leave the country in 1936 under the growing pressure of persecution. The company survives the upheaval of war and currency reform in a financially healthy state, despite the destruction of the production factories towards the end of the war. The 20s are also the golden years for FELINA. 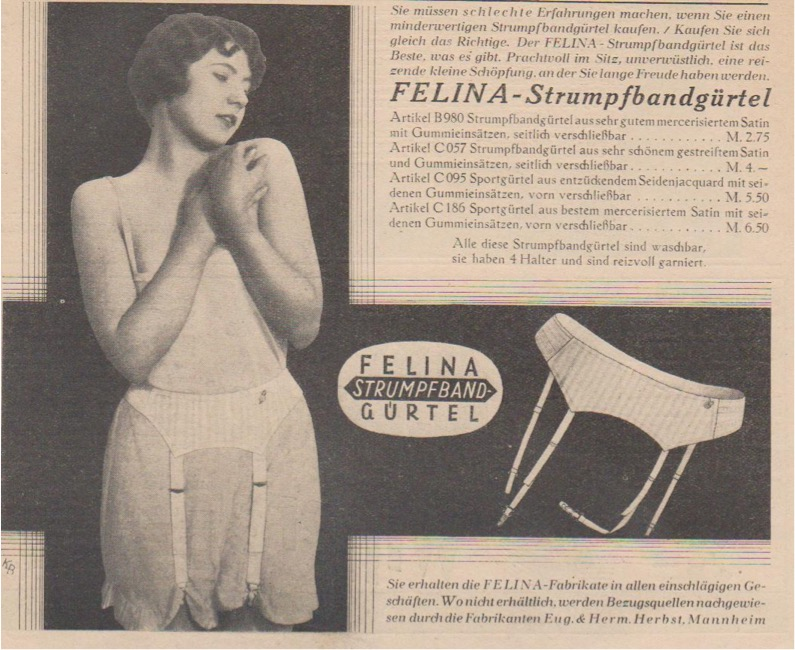 By the end of the 20s, the company has 660 employees and everyone’s talking about FELINA lingerie. The products from the Mannheim-based company are great hits. This success now has a name. FELINA with its feline allusions becomes the official company name. The demand for the new and attractive products is so large after five years that the company expands and moves to Mannheim, which has remained the company’s headquarters to this day. 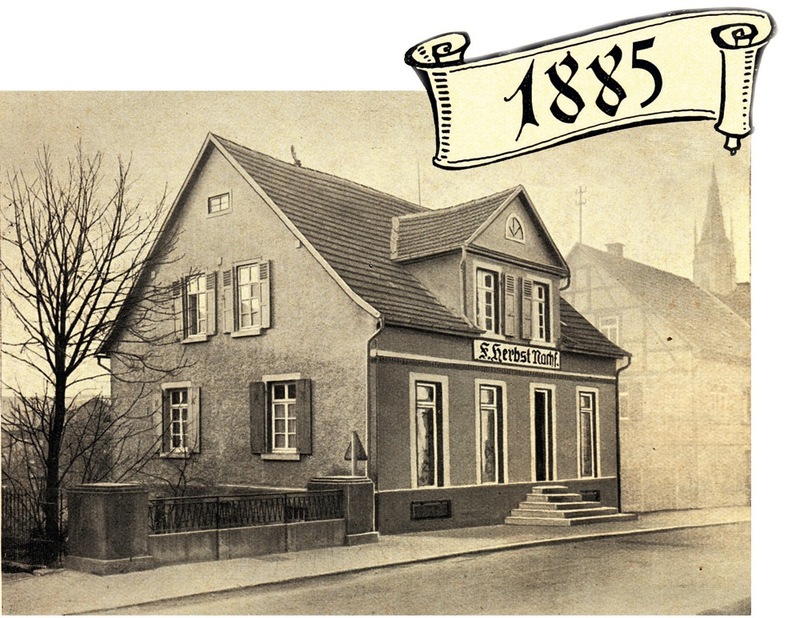 Eugen J. Herbst lays the foundations for the company’s history when he establishes a corset factory in Bad Rappenau with some 10 employees. 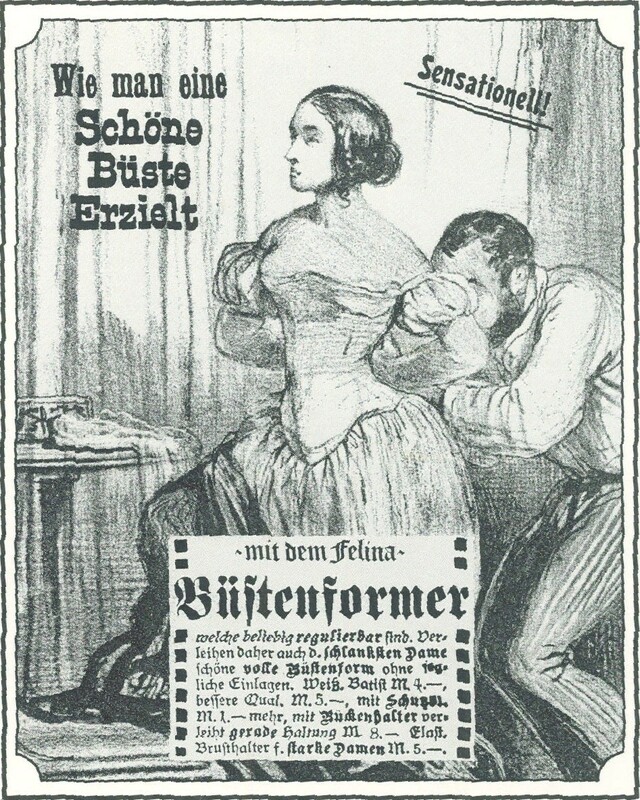 This is an innovation in Germany, because till then, corsets primarily came from France.